Offices work with communities to improve infrastructure, among other things. State legislatures across the country are considering measures that would create offices dedicated to help facilitate greater public participation in outdoor recreation, including California, Massachusetts, Minnesota, New Hampshire, and Wisconsin. New Mexico is the most recent state to establish an outdoor recreation office. 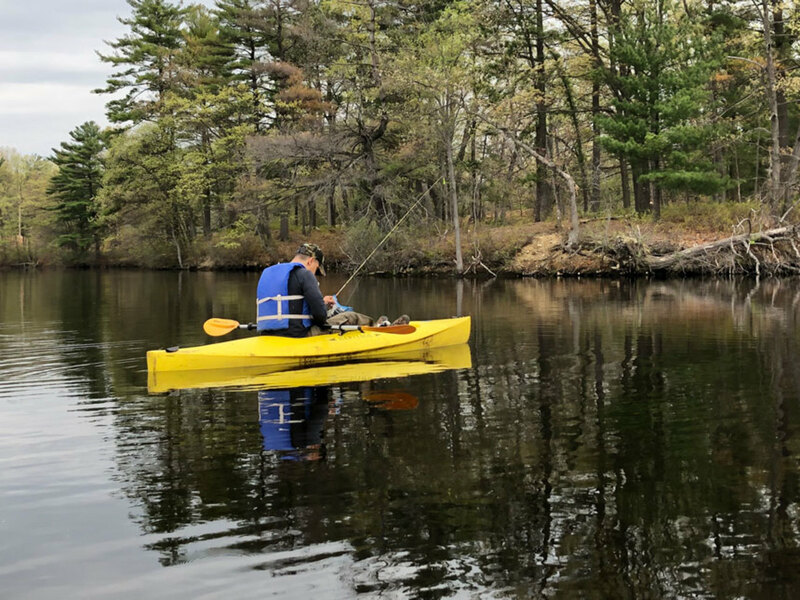 The National Marine Manufacturers Association is working with the Outdoor Recreation Roundtable to collaborate with state officials across the country to advance outdoor recreation priorities, according to the NMMA newsletter, Currents. Dedicated offices play a critical role in increasing participation by working with local communities to improve infrastructure, coordinate statewide initiatives, and promote benefits of outdoor recreation. Offices or task forces have already been established in 13 states: Colorado, Maine, Maryland, Michigan, Montana, New Mexico, North Carolina, Oregon, Rhode Island, Utah, Vermont, Washington, and Wyoming. Outdoor recreation, which began being measured by the Bureau of Economic Analysis data last year, represents 2.2 percent of the total gross domestic product and contributes $734 billion annually to the U.S. The BEA announced in February it had funding to continue including outdoor recreation’s GDP contribution permanently.